Samsung and AT&T announced the Galaxy S8 Active this morning, a phone that isn’t much of a mystery, though that shouldn’t take away from what is being presented here. Like Active phones from the past, the Galaxy S8 Active is an alternative to Samsung’s current flagship offerings, only in a rugged form factor that can take a beating. We’re still waiting on that full list of specs, but from what AT&T and Samsung have given us, this is very much like Active phones from the past. You’ve got a shatter resistant 5.8-inch QHD Super AMOLED Display with an 18.5:9 aspect ratio, 4000mAh battery (with wireless charging), 12MP f/1.7 Dual Pixel rear camera, 8MP f/1.7 front camera, Bixby, and an outer shell made of military-grade materials that is shatter, dust, and water resistant (MIL-STD-810G). Outside of specs, since this phone was made specifically for AT&T, you get access to all of AT&T’s services including 5G Evolution (where available), NymberSync, WiFi, HD, and video calling, and their advanced messaging. 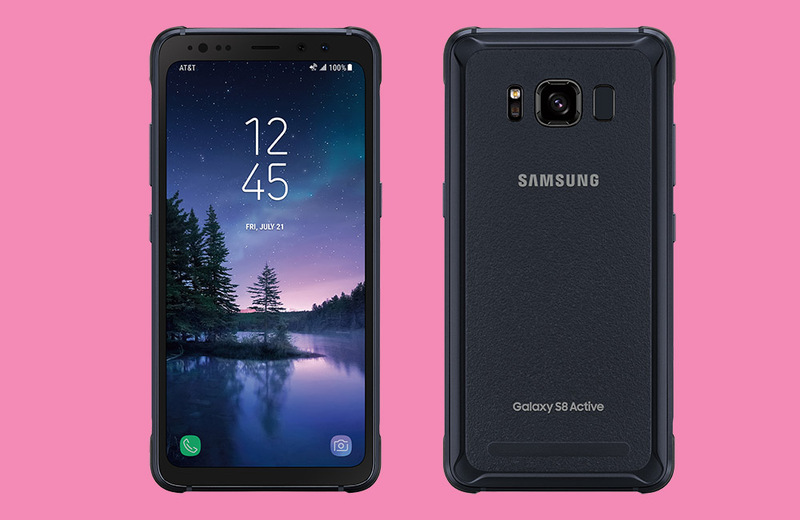 The Galaxy S8 Active goes up for pre-order starting tomorrow before hitting stores on August 11. 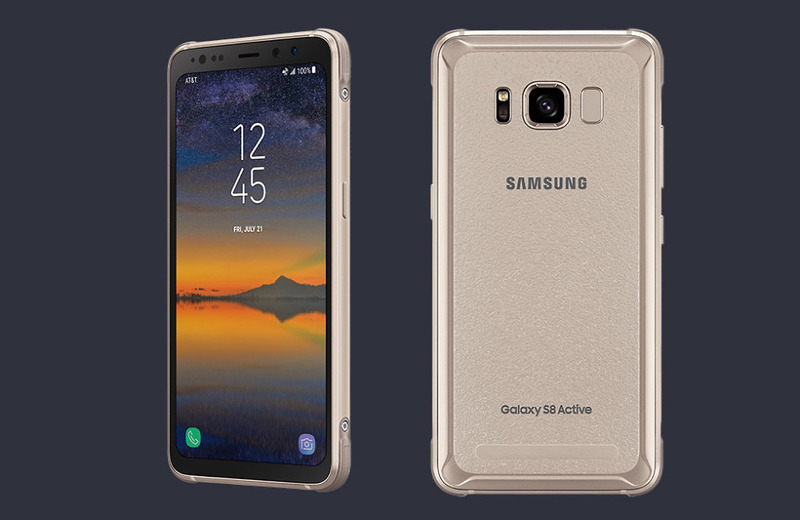 You’ll be able to buy the S8 Active in Titanium Gold or Meteor Gray for as low as $28.34 per month for 30 months. I should point out that while the S8 Active is launching exclusively with AT&T, they are only saying that the exclusivity lasts for a “limited time.” While we have yet to see evidence of this phone arriving at other carriers, availability will be something to continue to pay attention to.